Wishing all a Very Divine Sivarathri ..
Lord Shiva, the Lord of mercy and compassion, protects devotees from all negative forces like lust, greed, and anger. He grants boons, bestows grace and awakens wisdom in His devotees. The symbolism discussed below includes major symbols that are common to all pictures and images of Shiva venerated by Hindus. 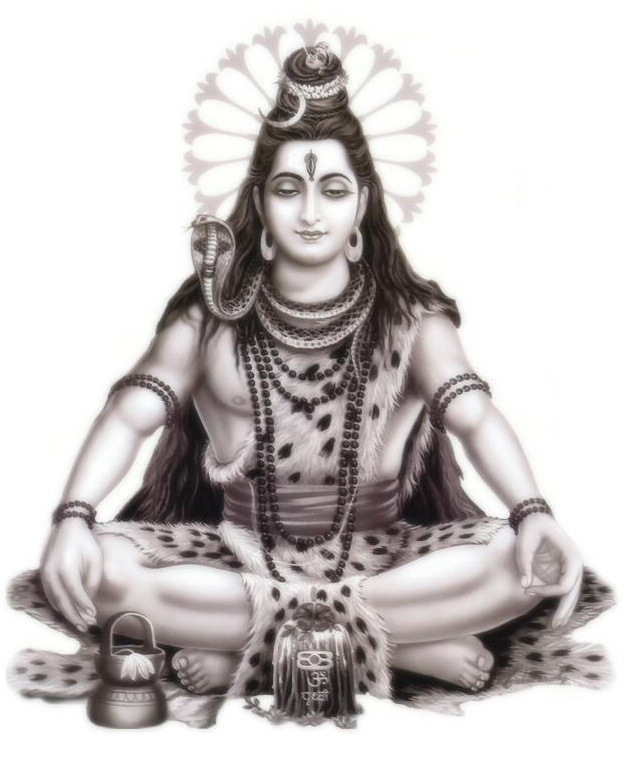 Since the tasks of Lord Shiva are numerous, He cannot be symbolized in one form. For this reason the images of Shiva vary significantly in their symbolism. ..
Narada was the first to introduce the concept of classifying ragas according to masculine(male), feminine(female) and neuter(Napumsaka) groups.